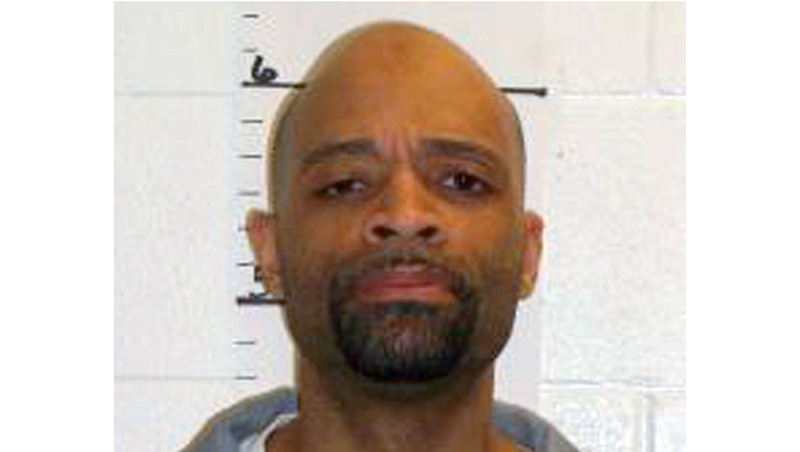 ST. LOUIS - The state of Missouri prepared Tuesday to execute a man convicted in a 1998 robbery and double-murder at a restaurant where he used to work. Earl Ringo Jr. - scheduled to die at 12:01 a.m. Wednesday - would be the eighth person executed in Missouri this year and the 10th since November. Ringo's attorneys filed several court appeals that were being considered Tuesday. One questioned Missouri's use of the sedative midazolam in the hours prior to executions, claiming it could dull the inmate's senses to the point that he might not be able to express any pain during the execution. St. Louis Public Radio reported last week that Missouri used the sedative midazolam before each of the last nine executions. "The quantity being administered to these guys, that is a very significant amount of the drug and could have a major effect on their ability to think and recall and formulate any kind of thought," said Ringo's attorney, Richard Sindel. Corrections department spokesman David Owen said midazolam "is used to relieve the offender's level of anxiety" and is not part of the actual execution process. A clemency petition to Gov. Jay Nixon cites concerns that Ringo, who is black, was convicted and sentenced by an all-white jury. The execution is one of two scheduled for Wednesday in the U.S.; Texas was scheduled to execute Willie Trottie for killing his common-law wife and her brother in 1993. Missouri and Texas use pentobarbital for executions, but have declined to disclose where the drug is obtained. States have scrambled for lethal drugs as pharmaceutical companies, many based in Europe, have cut off supplies. Three problematic executions in recent months have renewed America's debate over lethal injection. In Arizona, the inmate gasped more than 600 times and took nearly two hours to die. In April, an Oklahoma inmate died of an apparent heart attack 43 minutes after his execution began. In January, an Ohio inmate snorted and gasped for 26 minutes before dying. Before sunrise on July 4, Ringo and Jones hid behind a grease pit in the back of the restaurant. Delivery driver Dennis Poyser arrived and was met by manager trainee JoAnna Baysinger. They entered the restaurant. Ringo followed them and shot Poyser, 45, killing him instantly. He ordered Baysinger to open a safe. She pulled out $1,400 and gave it to him. Ringo gave the gun to Jones who stood with the weapon pointed at Baysinger's head for a minute-and-a-half before pulling the trigger. Interviews with restaurant workers and former workers led police to Ringo, according to Kevin Crane, who was the Boone County prosecutor at the time. Detectives obtained the receipt for the truck Ringo rented. They found a blue ski mask, gun receipt, bulletproof vest and other evidence at the home of Ringo's mother. "It was some really good police work to run down who they were," Crane said. Jones, of Louisville, Kentucky, pleaded guilty to first-degree murder and was sentenced to life in prison, but was spared the death penalty when he agreed to testify against Ringo.